Olivero Garza's humble beginnings started in the South Texas town of Hebbronville. He spent summers as a migrant worker at the Chapman Ranch picking cotton to supplement his family's income and to buy much needed school supplies and clothes. His self motivation carried him to the top as a teacher and by 1996 he had overcome economic obstacles to be ranked as the State of Texas 25th top winningest football coach. His higher education life story began in the Spring of 1960 when upon hearing about a National Defense College Loan, he caught a ride to Pan American College in Edinburg. Determined to finish college four years, Garza took evening and Saturday college courses and accomplished his goal graduating with a bachelor's degree in four years. He began his football coaching career in Mirando City. To learn more about the strategies used in football, Garza studied a book on the straight "T" formation and modified it using his high school shotgun formation knowledge. His team finished that year with a successful 9 - 1 record. 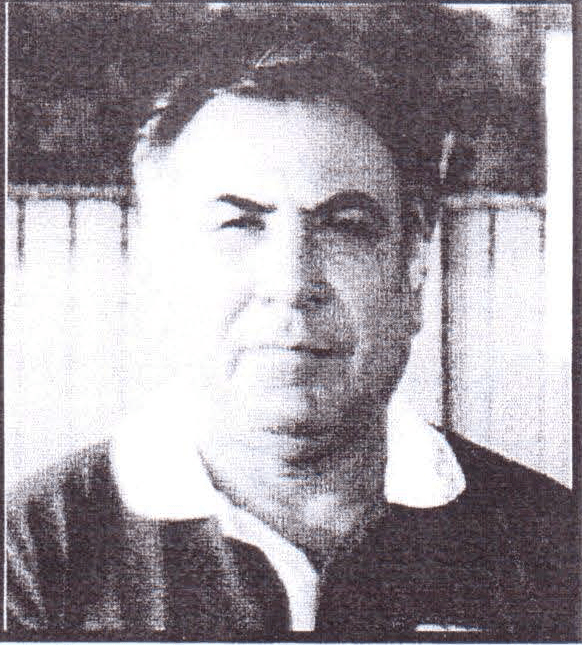 In 1969, legendary Hebbronville baseball coach Eliseo Ramos hired Garza as football and track assistant. The next year, the Longhorns captured the 1970 District Championship. Fortune would have it for Garza to become head coach and by 1974 his team finished with a 6 - 4 record. A hard work ethic brought success as he guided his team to the Texas State Schoolboy Quarterfinals in 1975. As a track coach, he took several athletes to State where they competed in the 800-yard and mile events. Coach Olivero Garza won 7 District Championships in 12 years at Hebbronville High including 3 Bi-District Titles and one Regional Championship. He was selected District 31-AA Coach of the year twice and was a finalist for South Texas Coach of the Year.